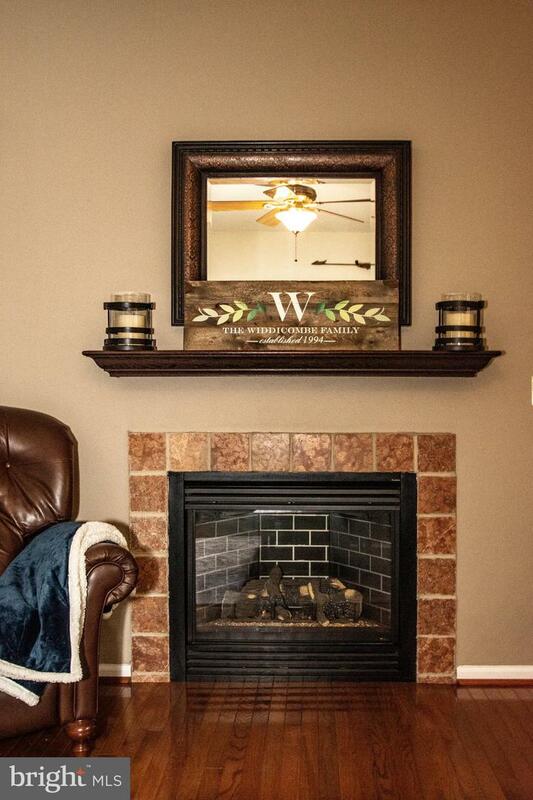 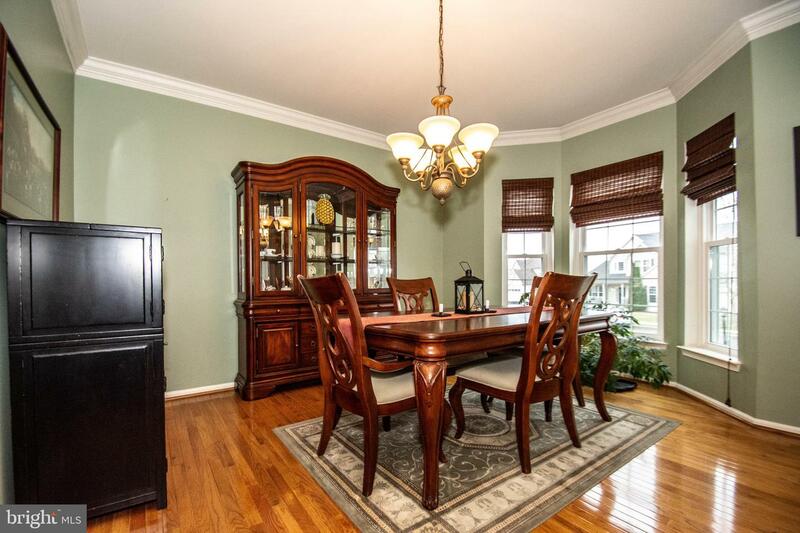 Wonderfully maintained 4BR home in the Sunset Ridge community. 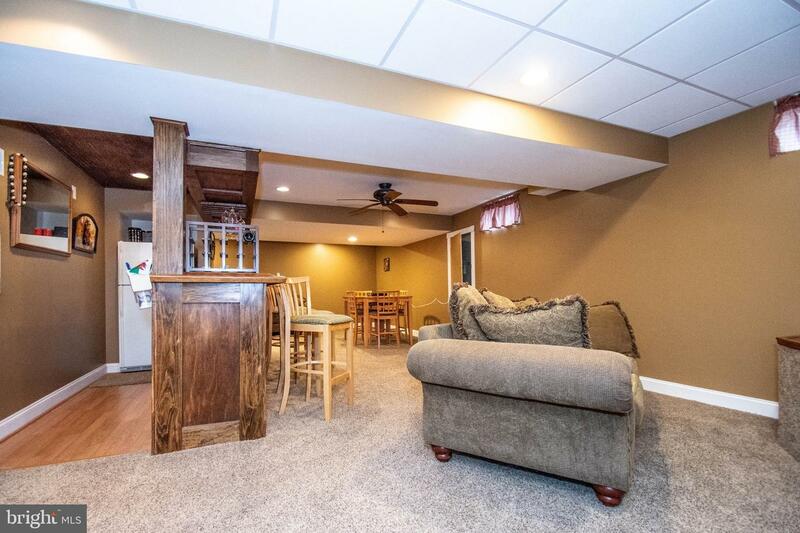 This home has great curb appeal and offers warm and comfortable living space for gatherings, parties and everyday living. 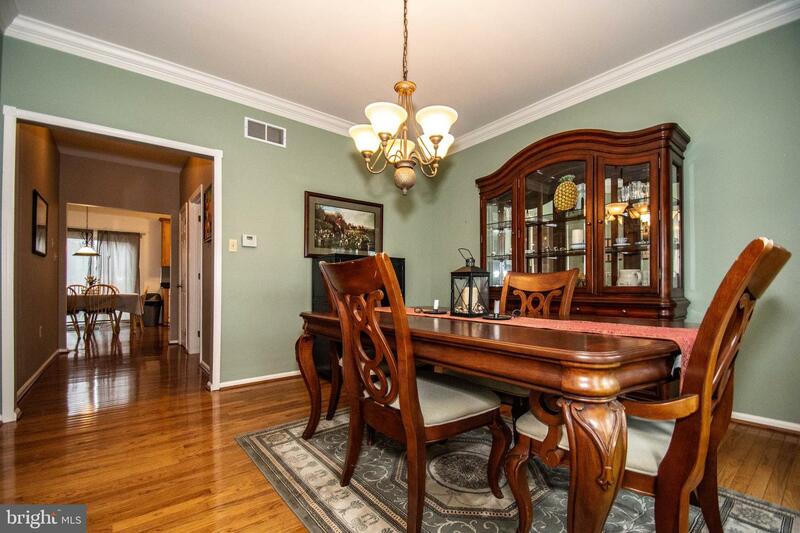 Light flows nicely through the entire home.Enter to a hardwood foyer with a dining room on the right and a stately office with french doors on the left. 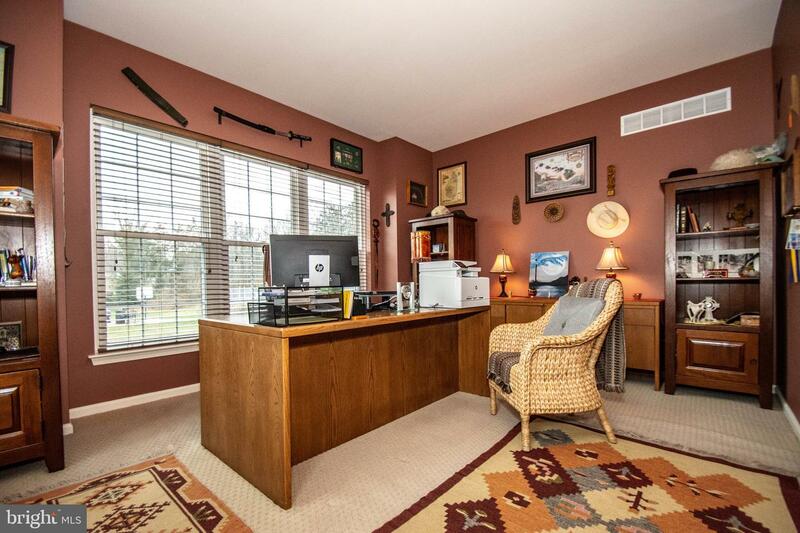 The office was converted from a formal living room, and can easily be converted back if desired - or turned into a main floor bedroom. 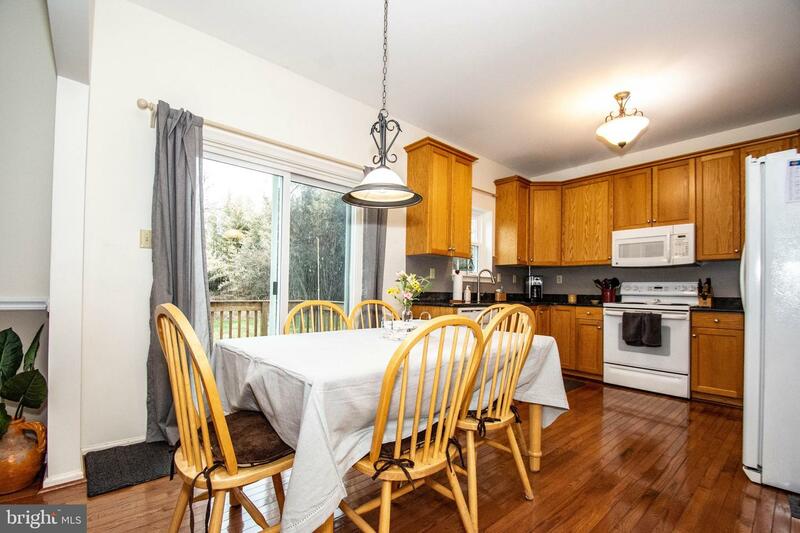 The eat in kitchen has granite counters and 42"cabinets and opens to a warm and generous family room with gas fireplace. 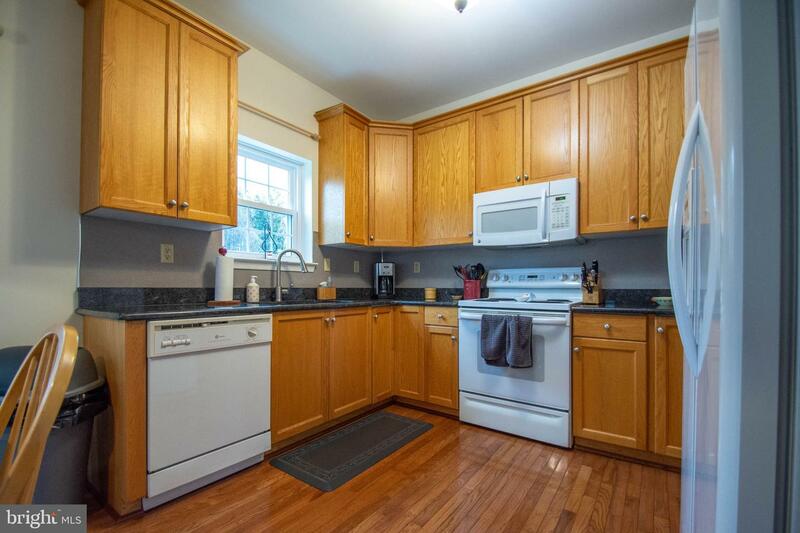 The kitchen also has sliders to the rear deck. 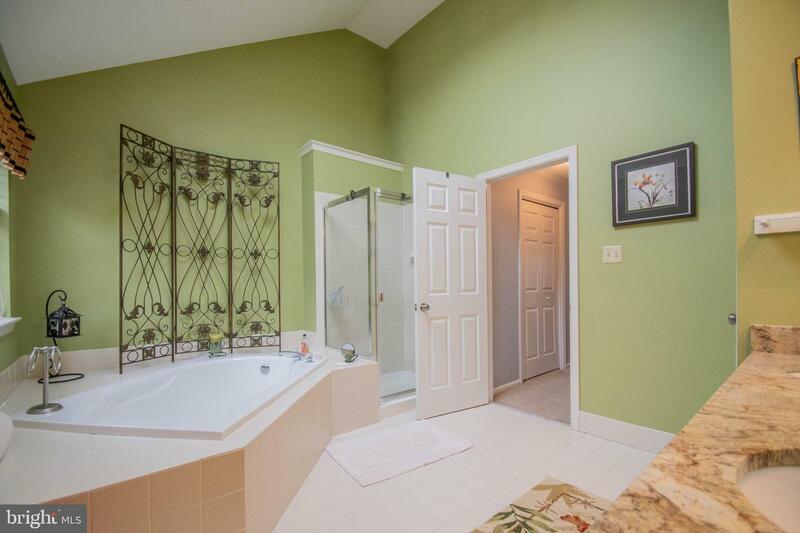 Rounding out the first floor are a laundry room, powder room and access to the 2 car garage. 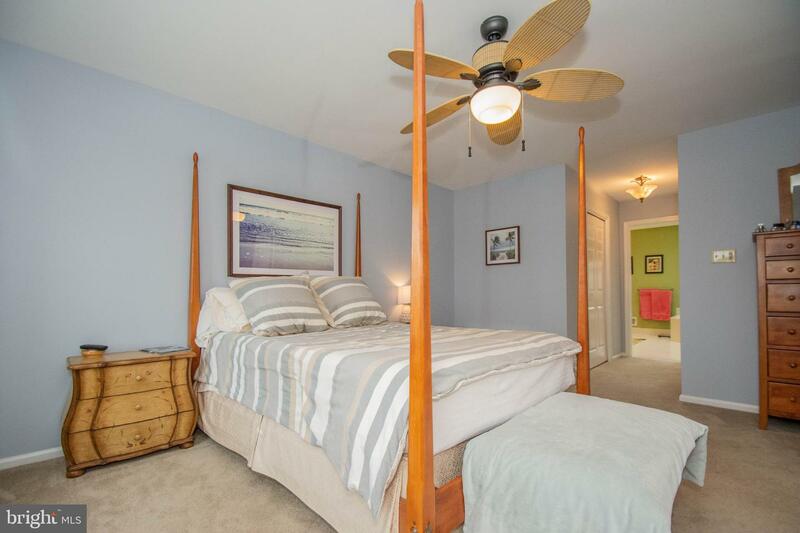 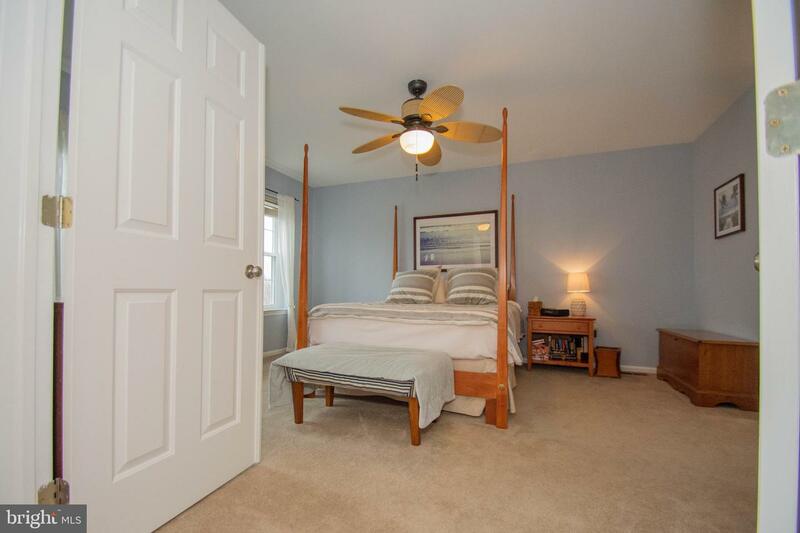 Upstairs has 3 bedrooms and a hall bath plus a master suite with double walk in closets and a private bath with vaulted ceilings and a soaking tub and separate shower. 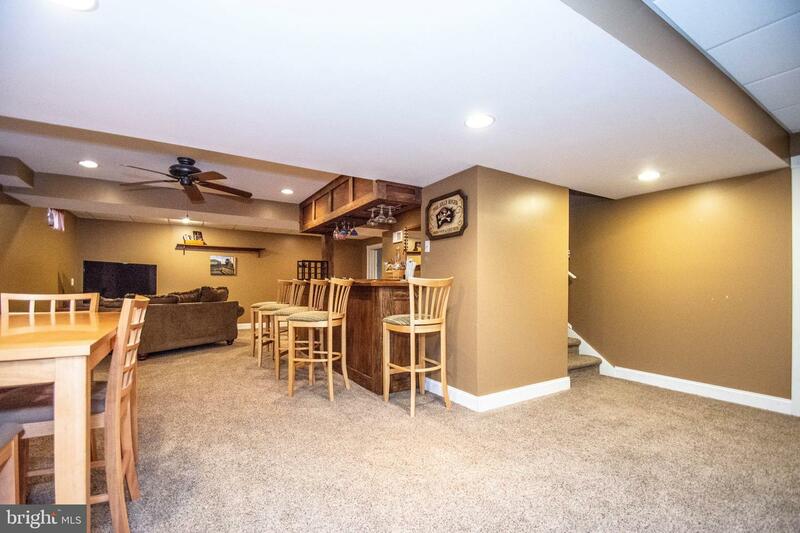 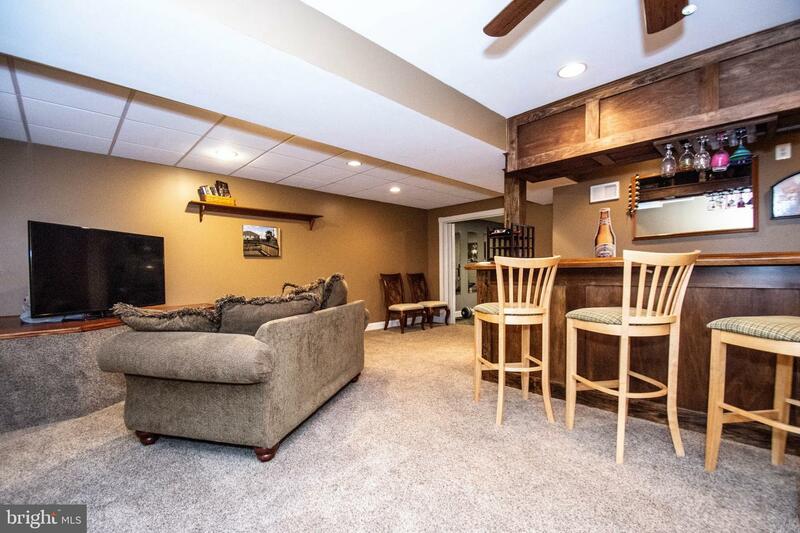 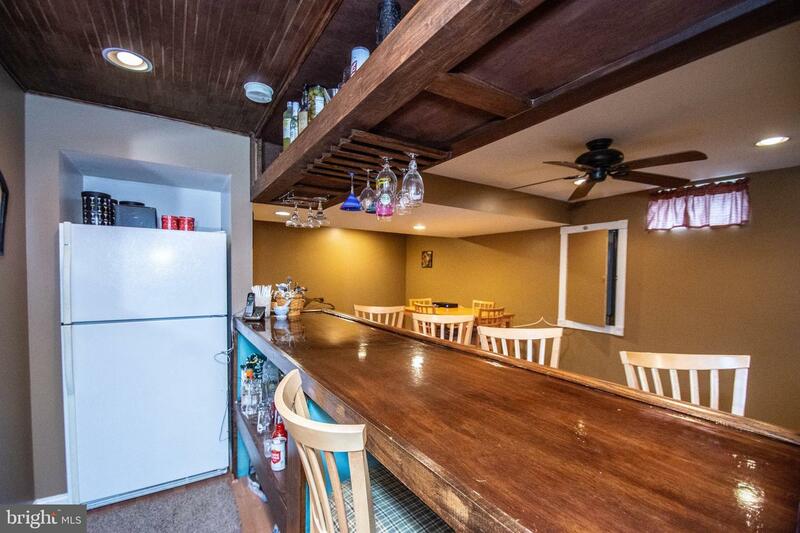 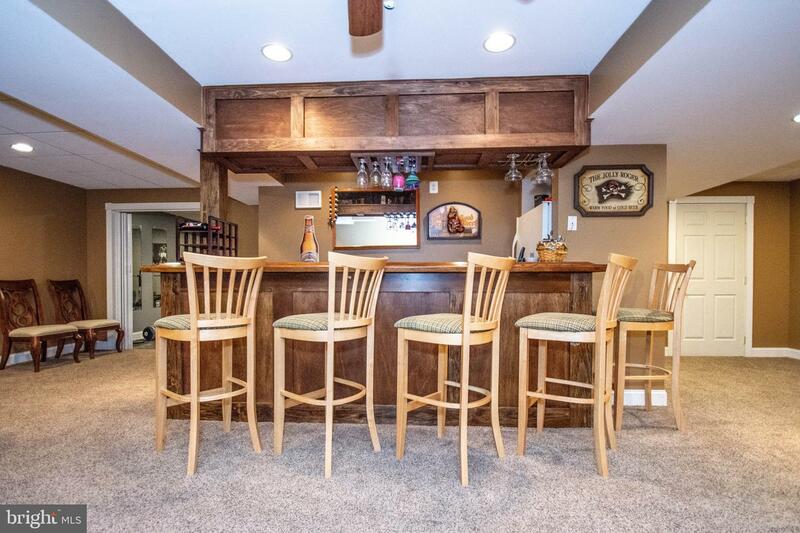 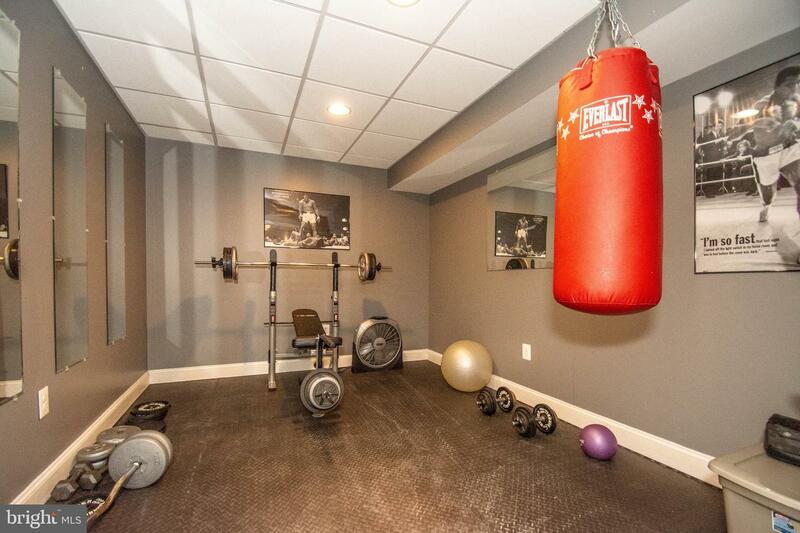 The finished basement offers another retreat and features a handsome bar, family room, exercise room, and storage too. 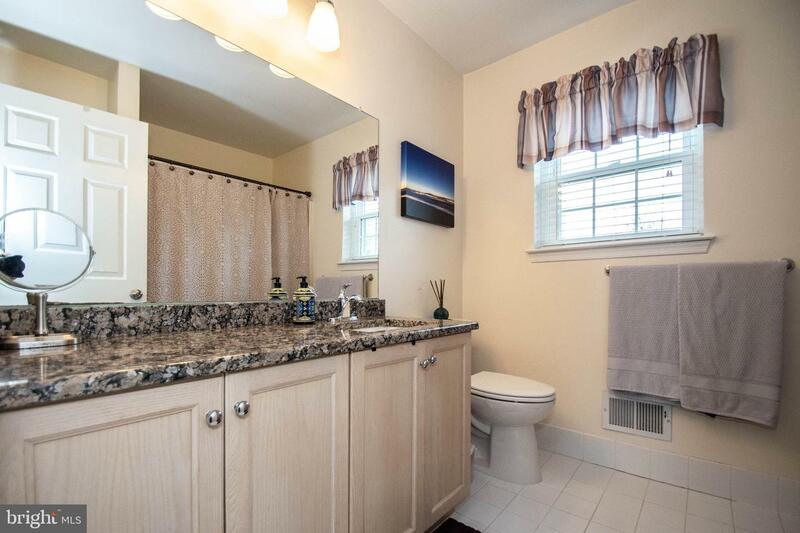 Outside you'll find ample spaces between houses and a big flat yard offering just enough privacy, but maintaining a community feel. 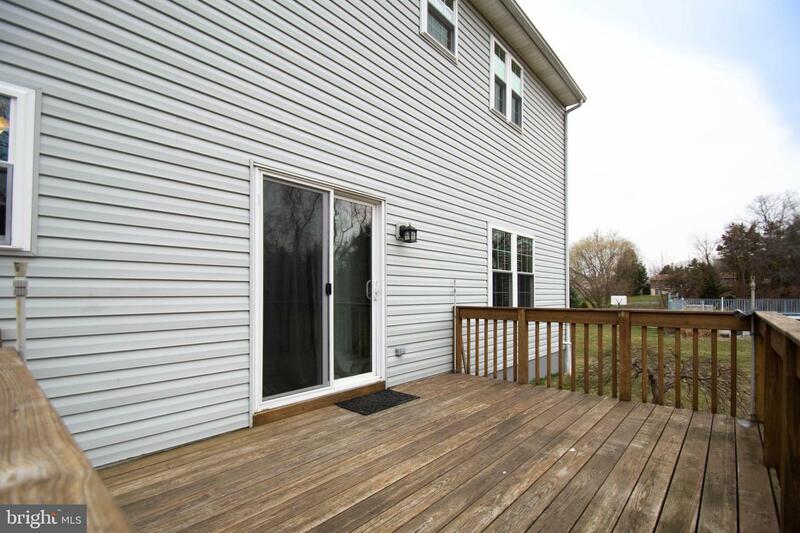 The back yard has a deck as well as a patio making for fantastic barbecues and fair weather gatherings. 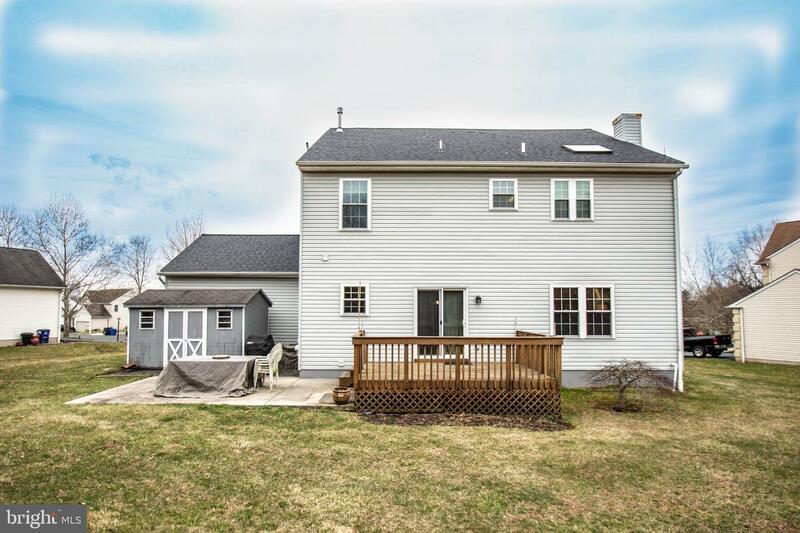 There are lots of recent upgrades to this wonderful home including a brand new roof, lots of fresh paint, newer flooring and windows, granite countertops and newer siding too - just to name a few. 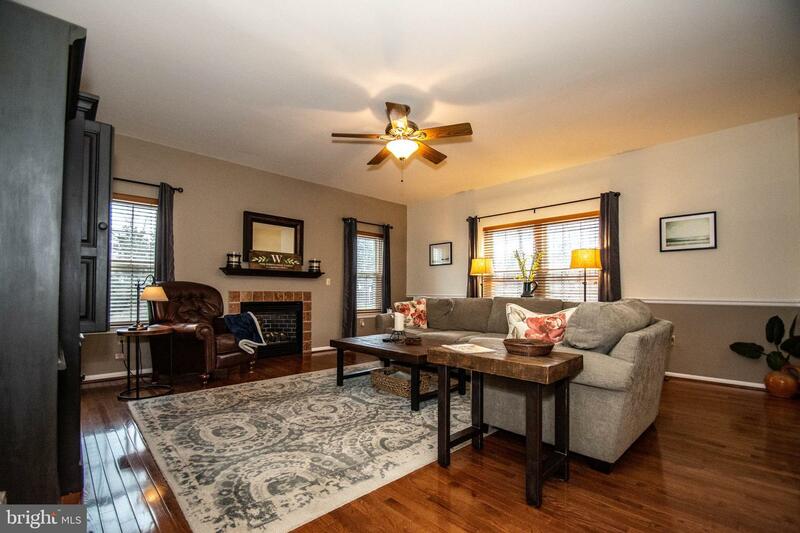 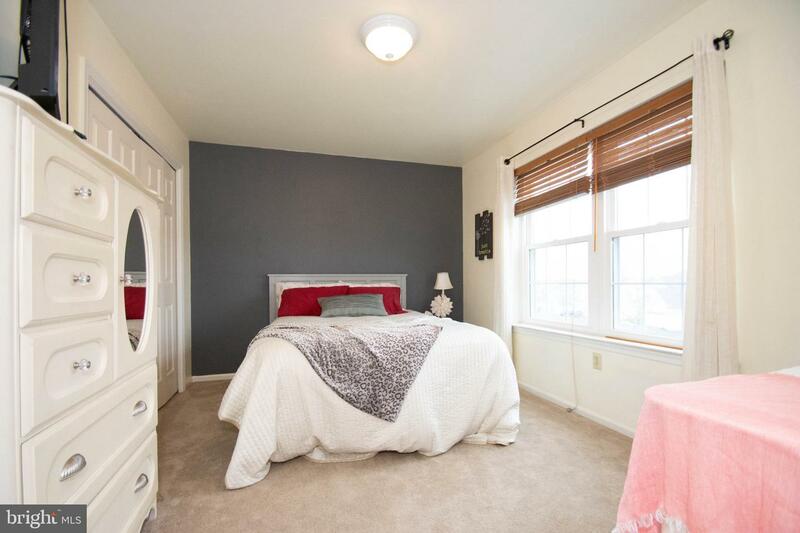 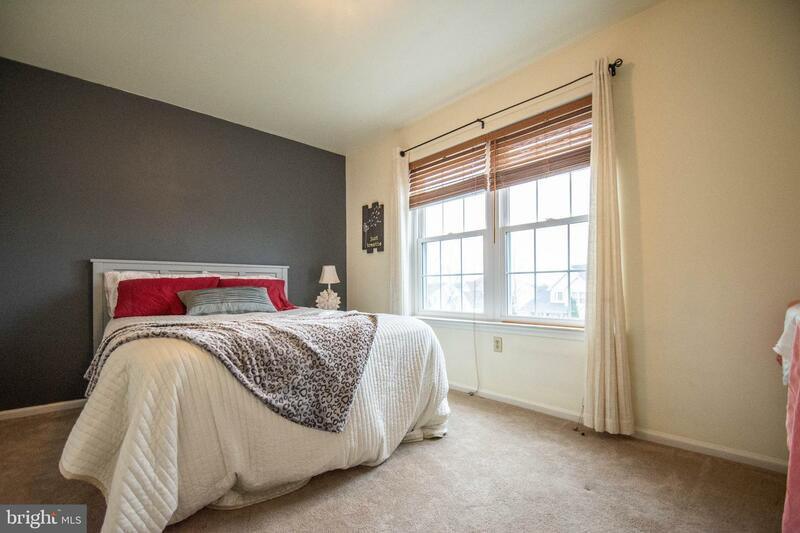 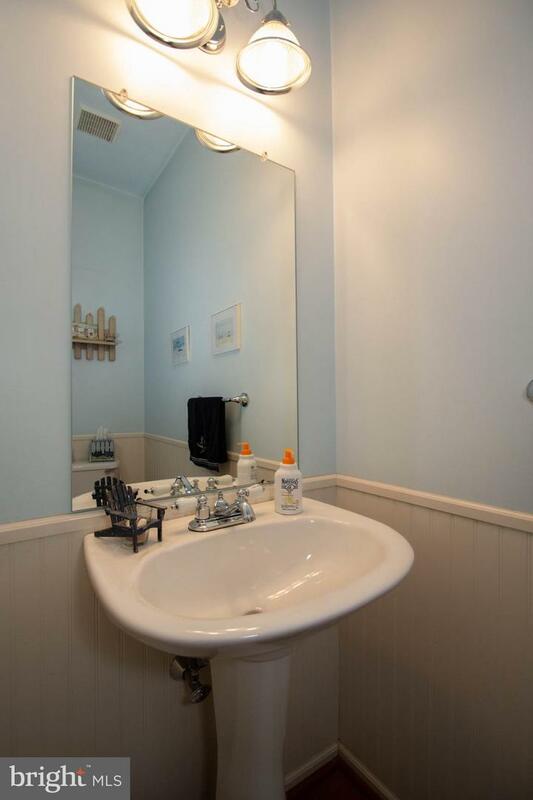 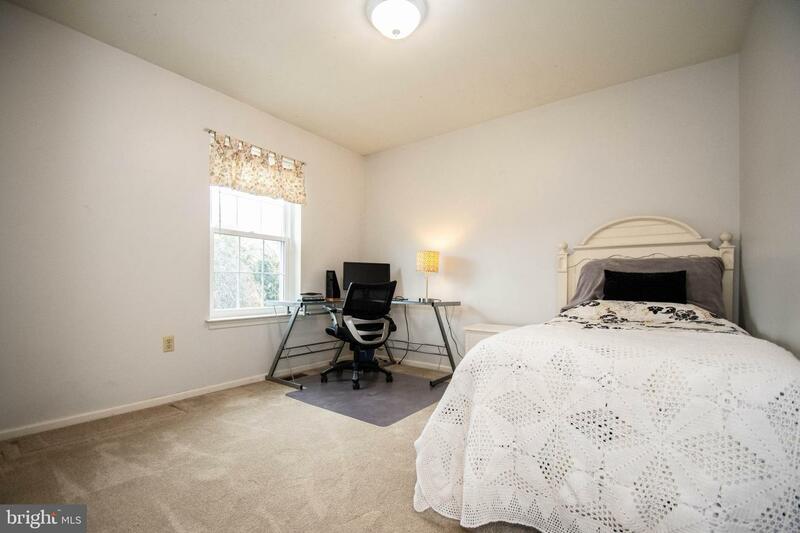 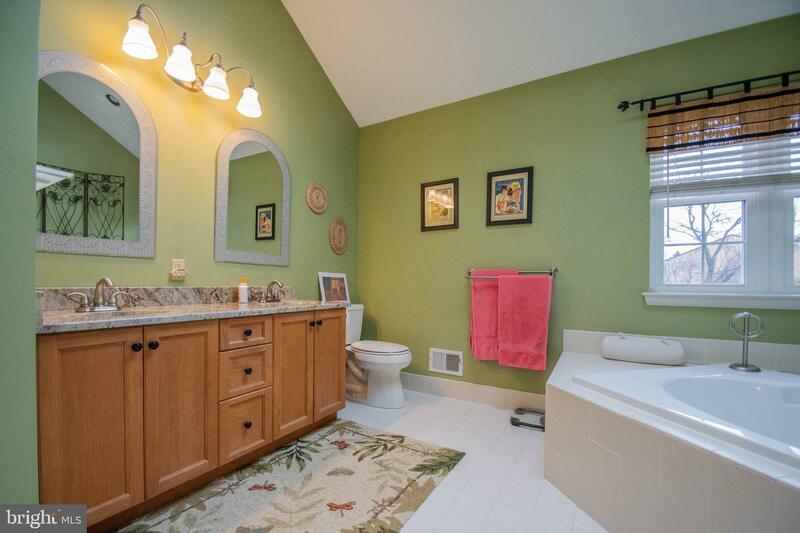 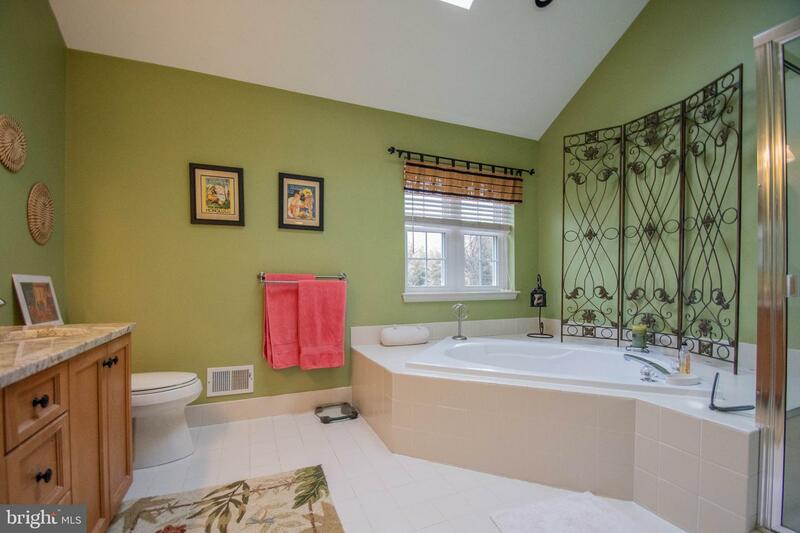 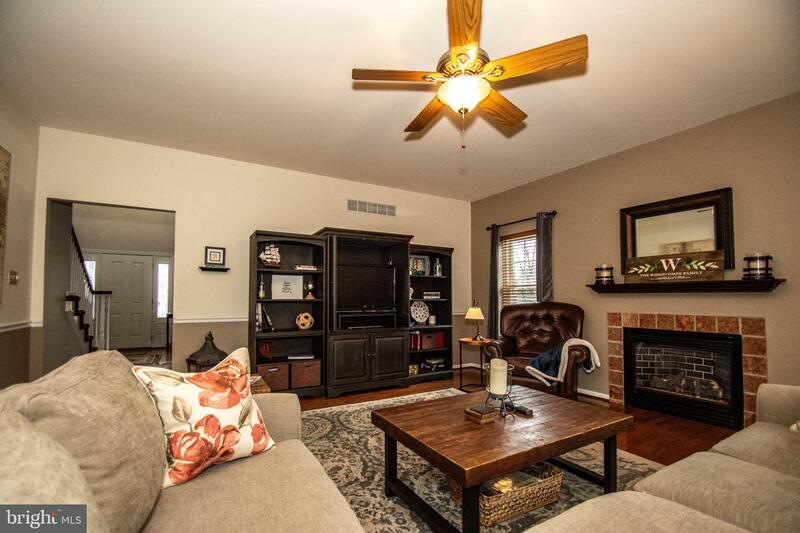 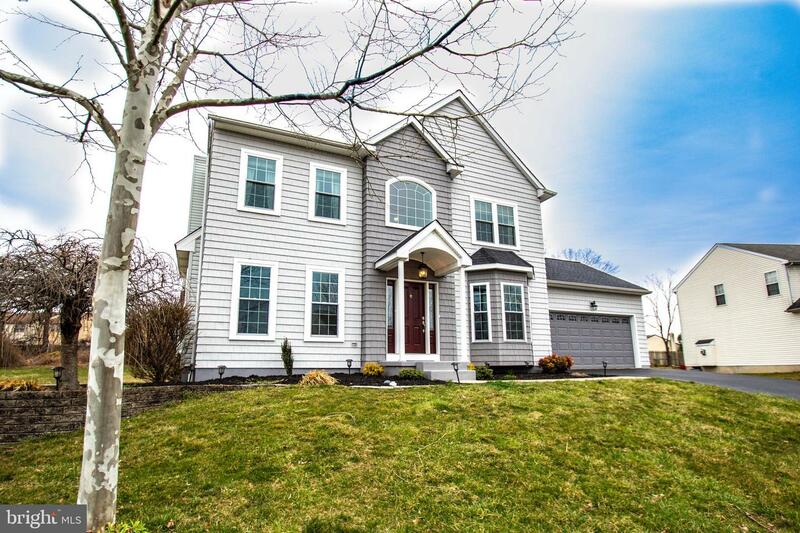 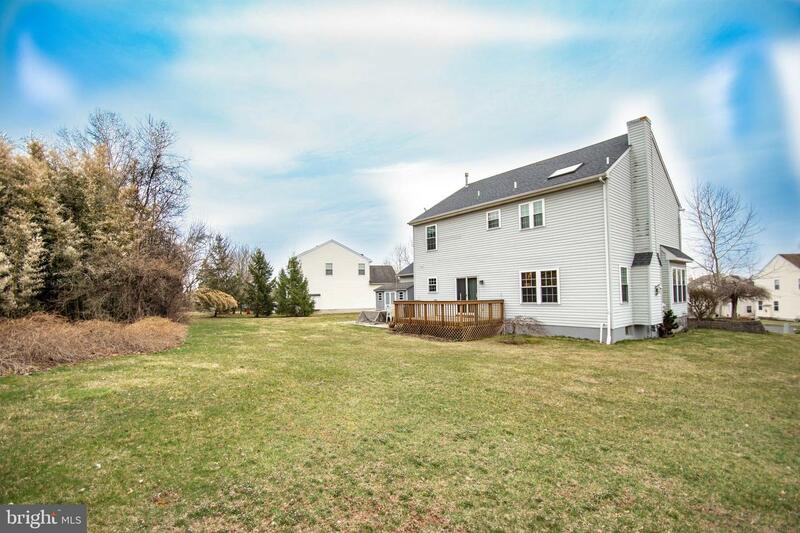 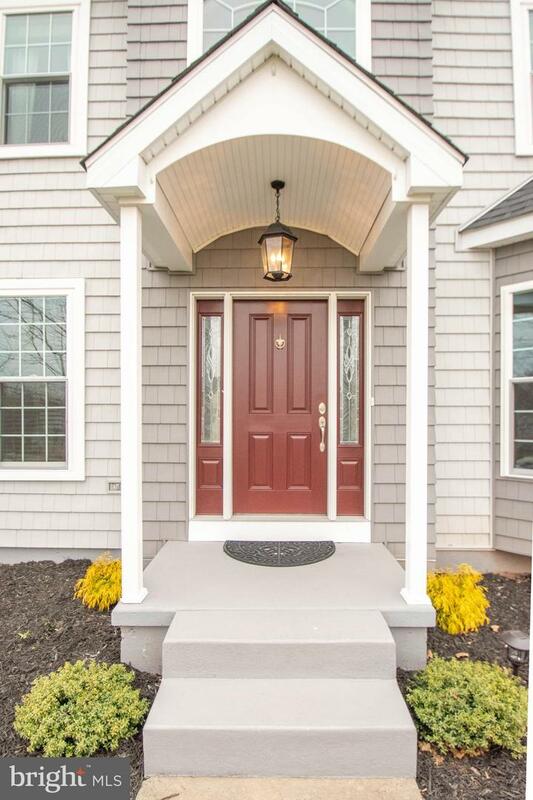 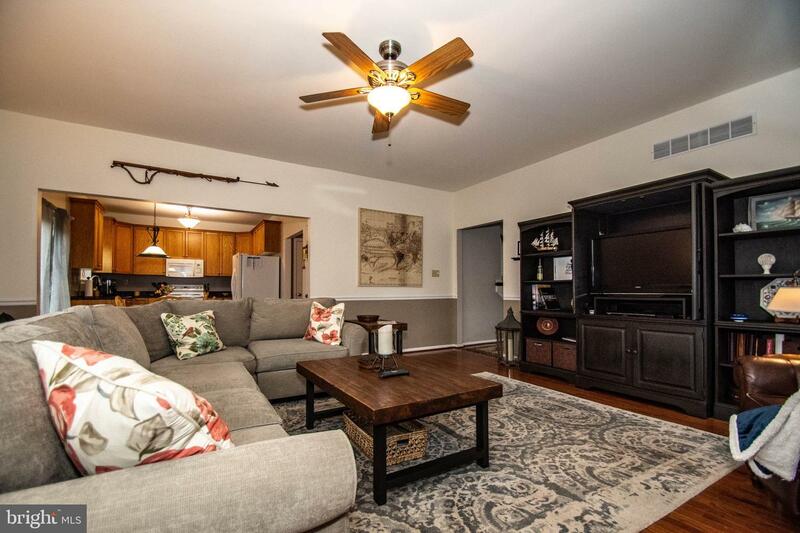 The location is convenient - close to Lower Pottsgrove Schools, shopping and major routes. 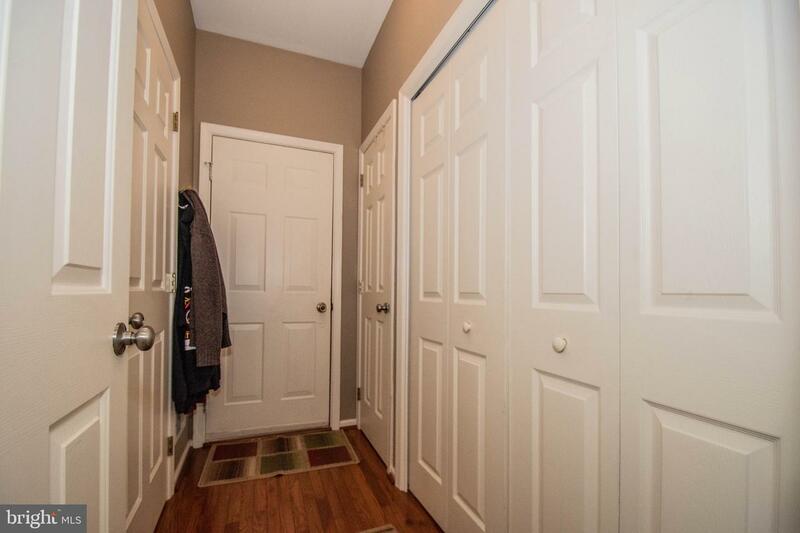 And no association fees! 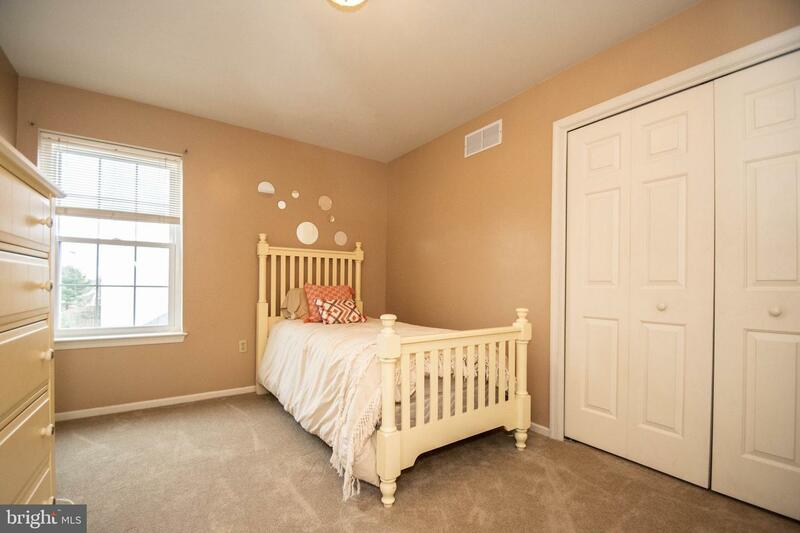 Schedule a visit today.